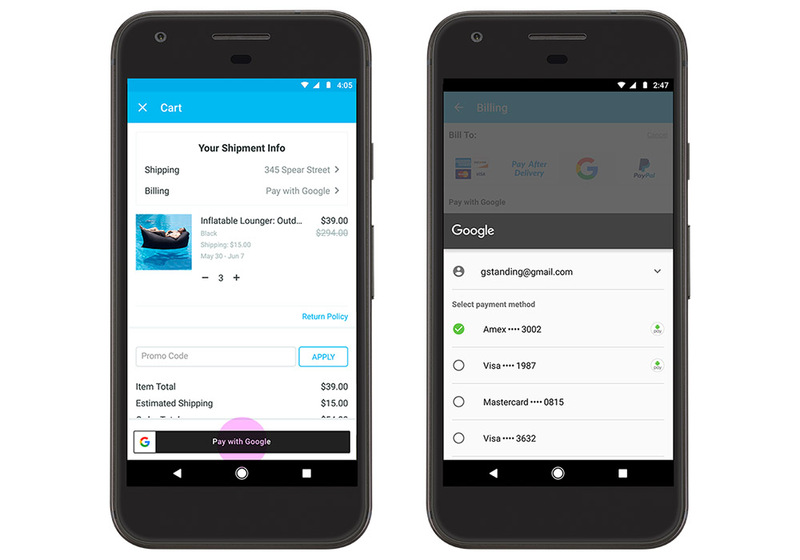 During yesterday’s Google I/O keynote, Google shared some of the new things they are working on the Android Pay realm. They talked about the new Google Payment API that will allow developers to include easy access to payment methods attached to Google accounts. The idea there is to make buying stuff online or in apps easier than ever. But the new feature that really caught my eye involves making payments by voice and the Google Assistant. Google says that in the “upcoming months” you will be able to say to the Google Assistant on your phone or Google Home, something like, “OK, Google, send Tim $25 for pizza.” You’ll then walk through an extra couple of steps to confirm the recipient and which payment method you’d like to use before the money is sent. The GIF below illustrates this nicely. Could be cool, right? Unless of course the funds you send to someone go into Google Wallet, then I’d rather you just punch me in the face.